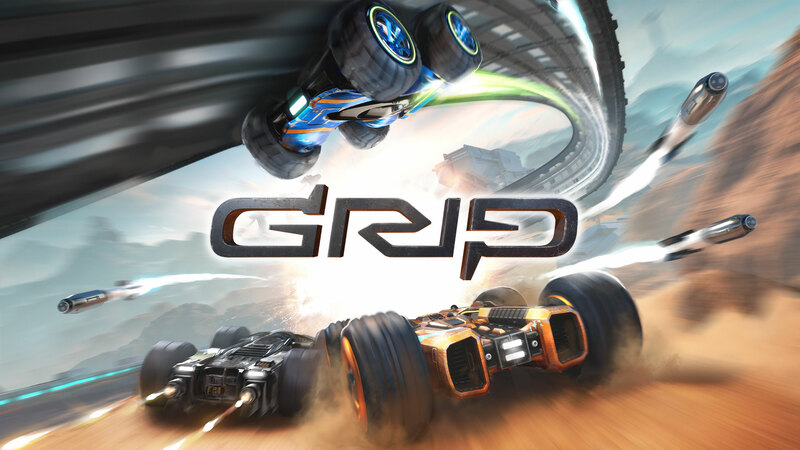 Publisher Wired Productions and developer Caged Element today announced that a massive update will be made available for GRIP: Combat Racing on Switch this month. Four free new tracks will be added along with the introduction of Team Racing and Deathmatch, and more. GRIP: Combat Racing has more content planned for 2019, including new tracks. In a video shared this week, Wired Productions and Caged Element teased some of the upcoming courses. Check it out below. Wired Productions and Caged Element have more plans for its futuristic combat racer. Today, the two companies unveiled a roadmap for the game that highlights what’s to come for the game. The team is working on game balancing enhancements, new tracks and modes, and more. 2019 will also bring about a new racer series in the competitive sphere. We have the full breakdown from the roadmap below. 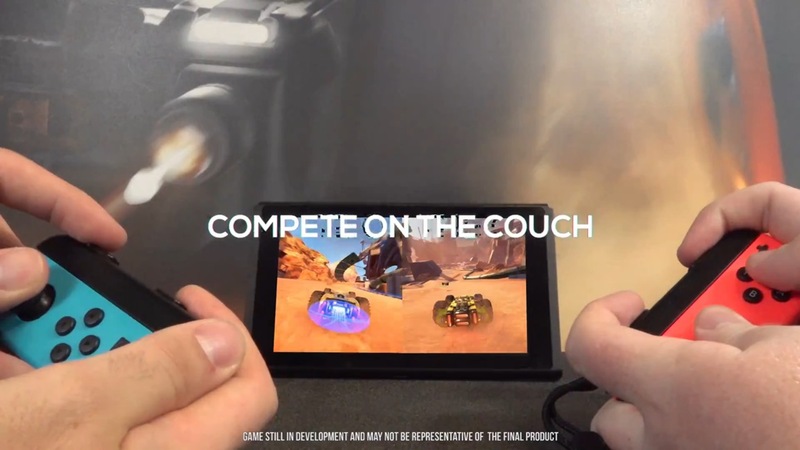 Wired Productions and Caged Element have shared a new Switch-specific trailer for GRIP: Combat Racing. Watch it below. 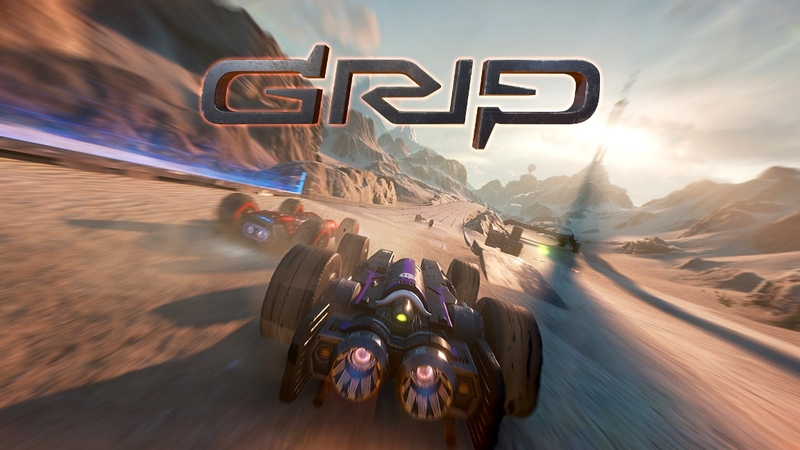 Wired Productions and Caged Element shared the latest GRIP: Combat Racing details today, providing new information on multiplayer features. 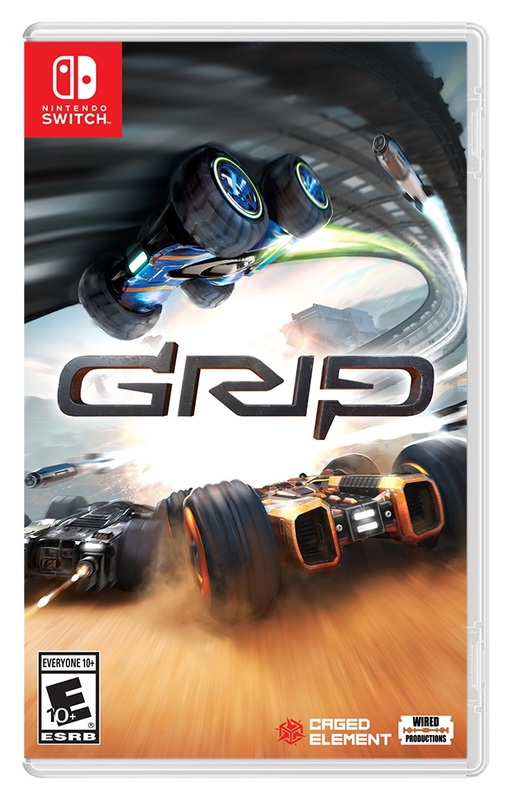 GRIP is heading to Switch on November 6, Wired Productions announced today. Those who pre-order at GameStop in the US will receive the exclusive Nyvoss Hex Paint Kit, the Vortex Rim Pack, and five pre-order exclusive vehicle decals. 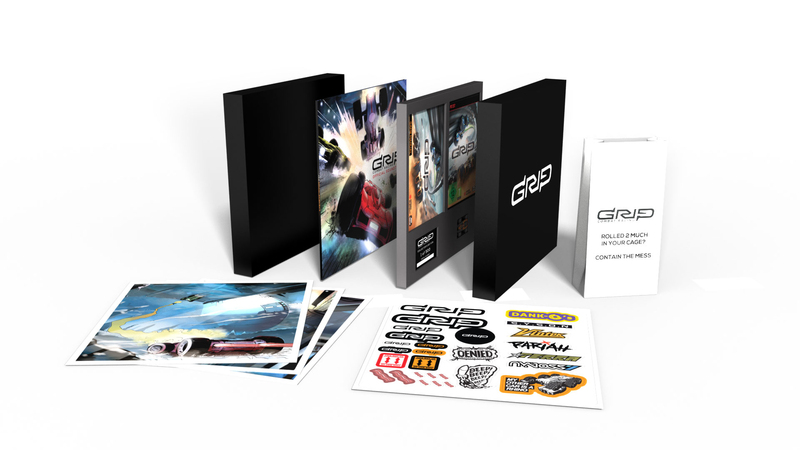 Wired Productions has posted the final boxart for the combat racer GRIP. Get a look at the packaging image above.